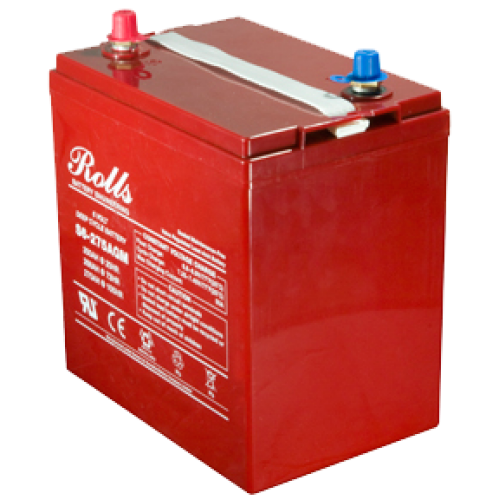 Rolls Battery has designed a Deep Cycle VRLA battery with high reserve capacity, long cycle life and low internal resistance, while achieving superior cranking performance. The Rolls AGM Series of batteries are the smart choice for demanding recreational and industrial deep discharge applications. They are designed and built differently than automotive starting batteries. They use more lead, heavier plates and other proprietary materials that enable them to deliver more power and capacity over many life cycles.